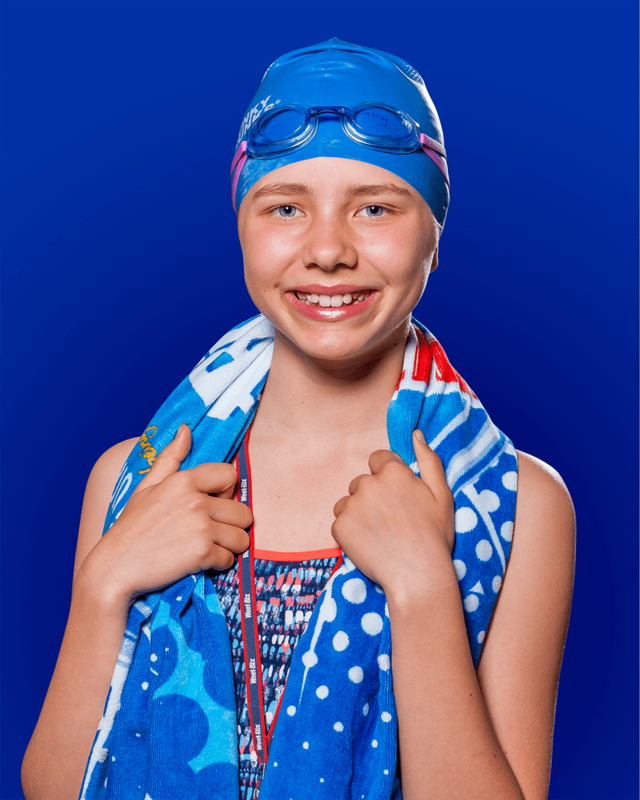 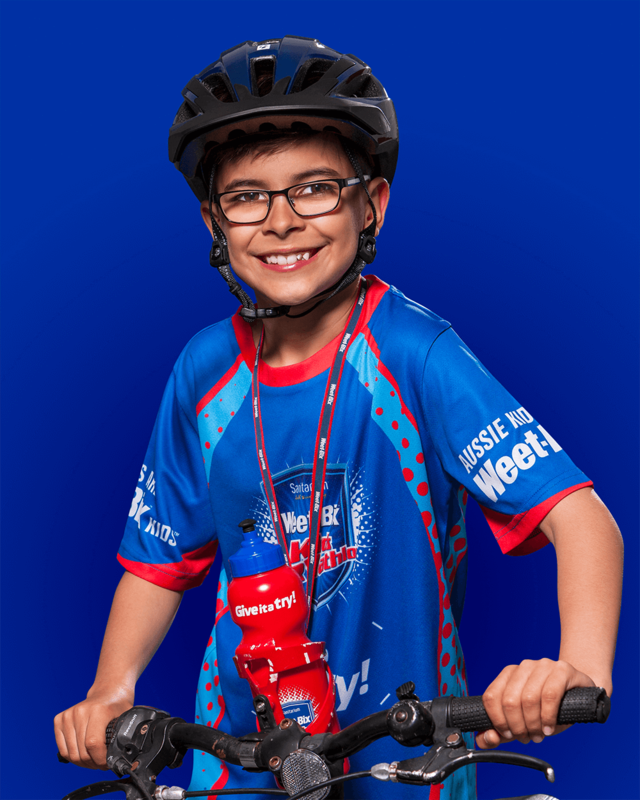 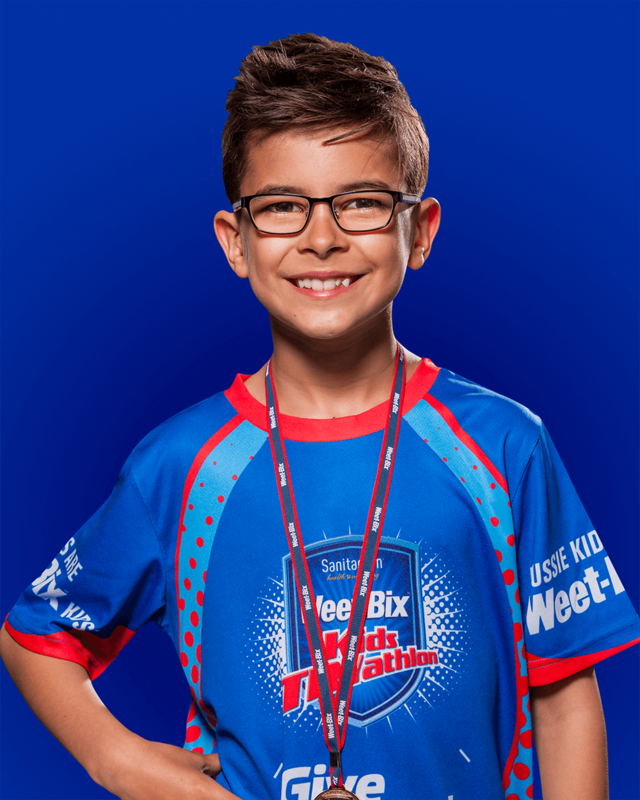 We had the pleasure of working with Sanitarium to photograph a selection of kids for their upcoming Weet-Bix™ TRY box packaging. 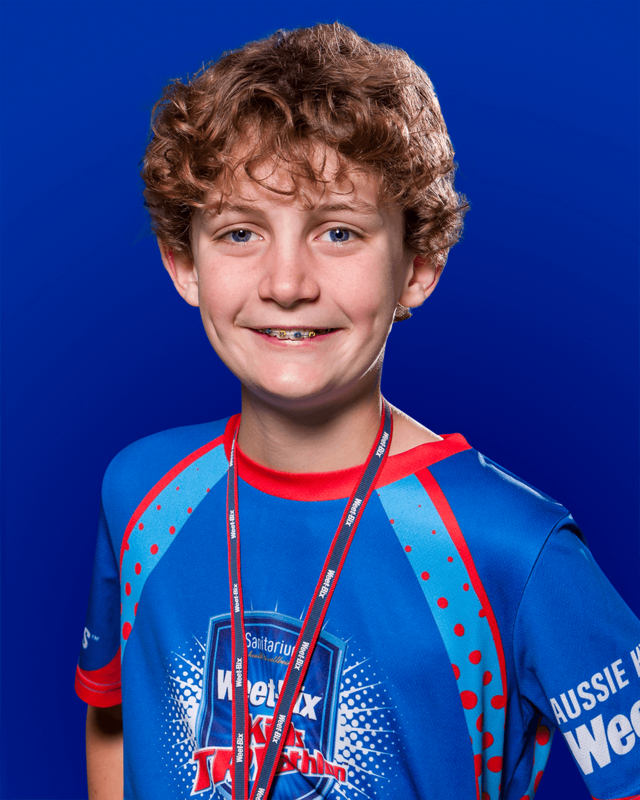 We all had a great time in the studio and the photos came out great. 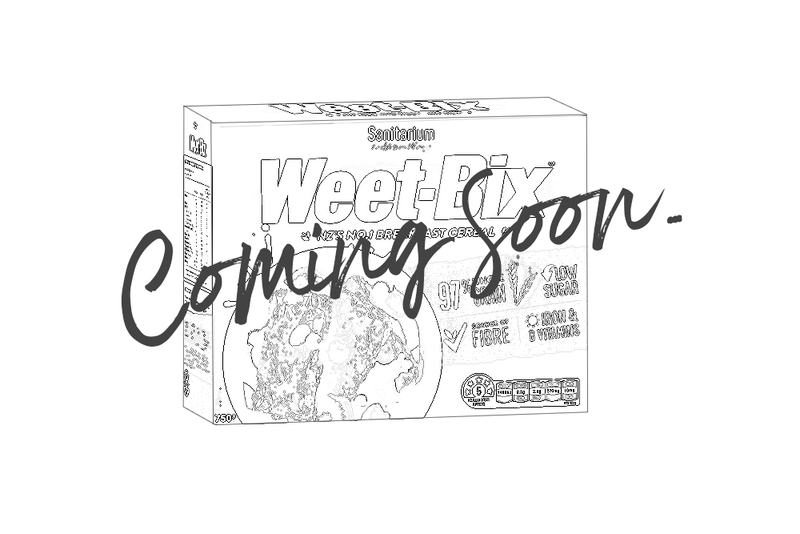 Now we are eagerly waiting for the boxes to hit the shelves! 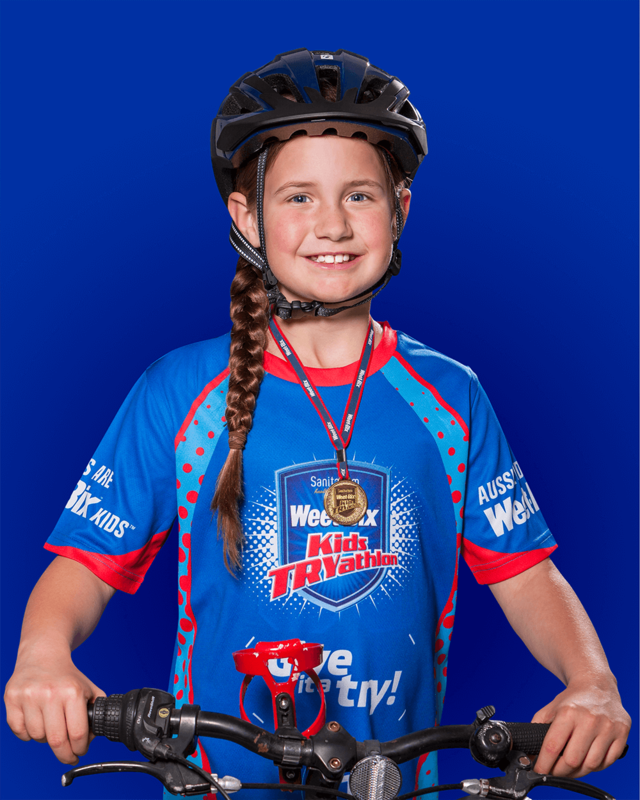 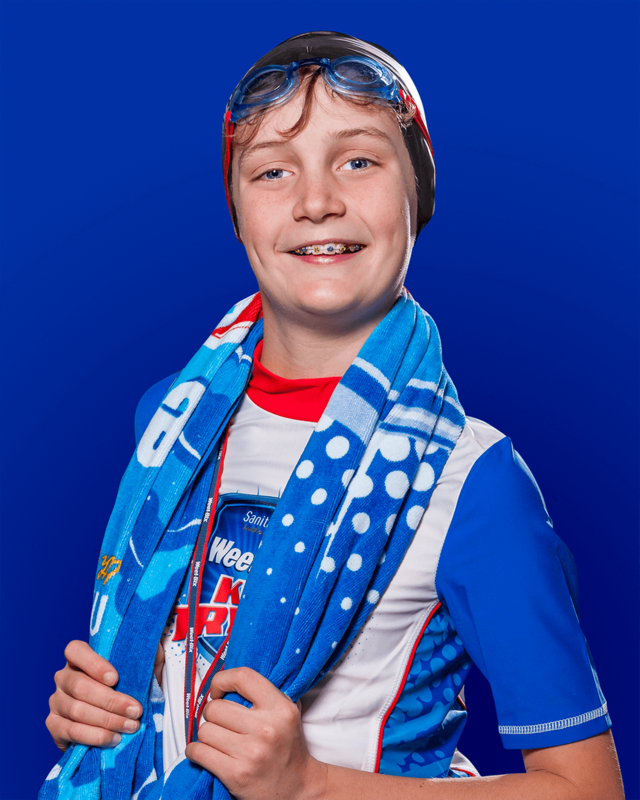 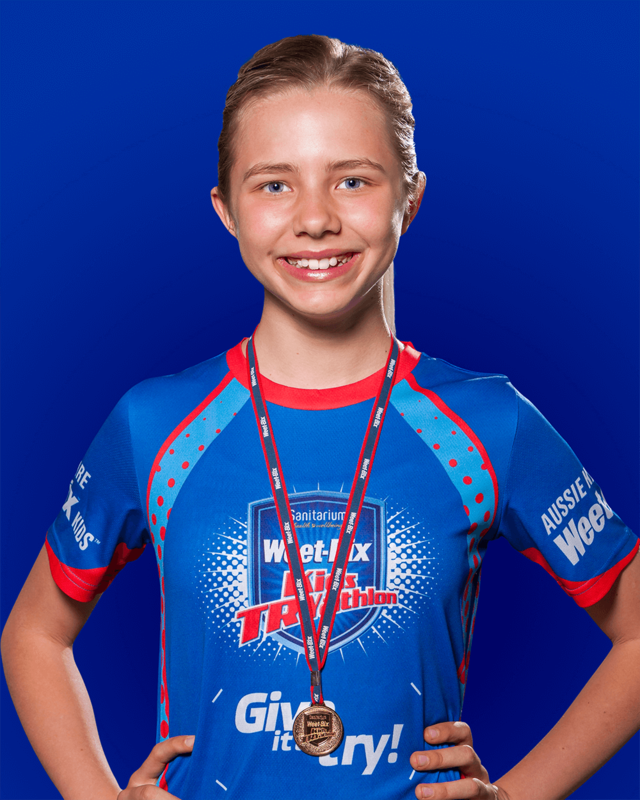 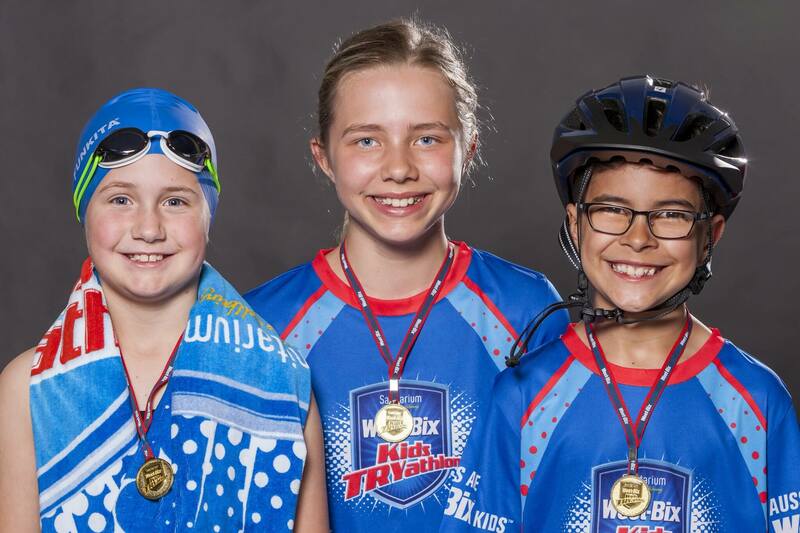 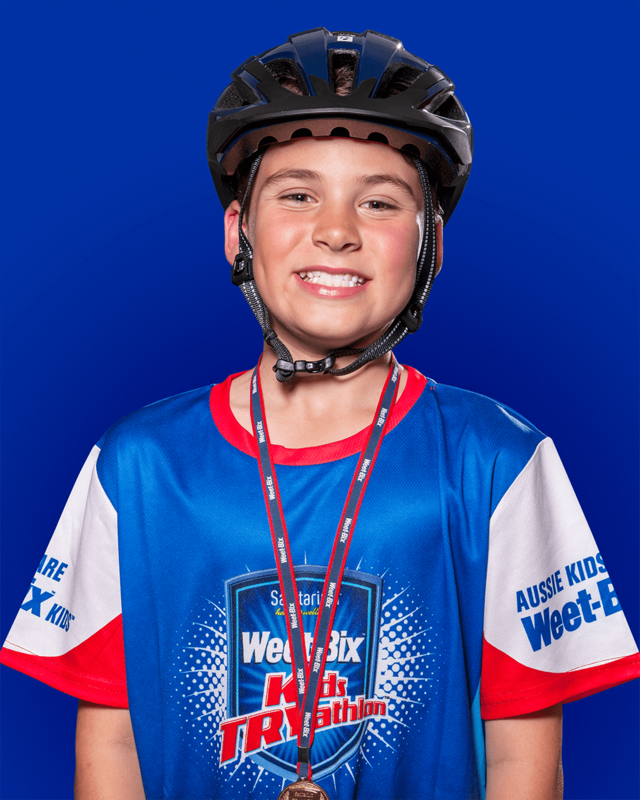 Photography: Gary Matodes Models: Awesome Weet-Bix Kids!